Take control of the order of products on your wall along with the many choices of accessories and storage units to make procedures go smoother. 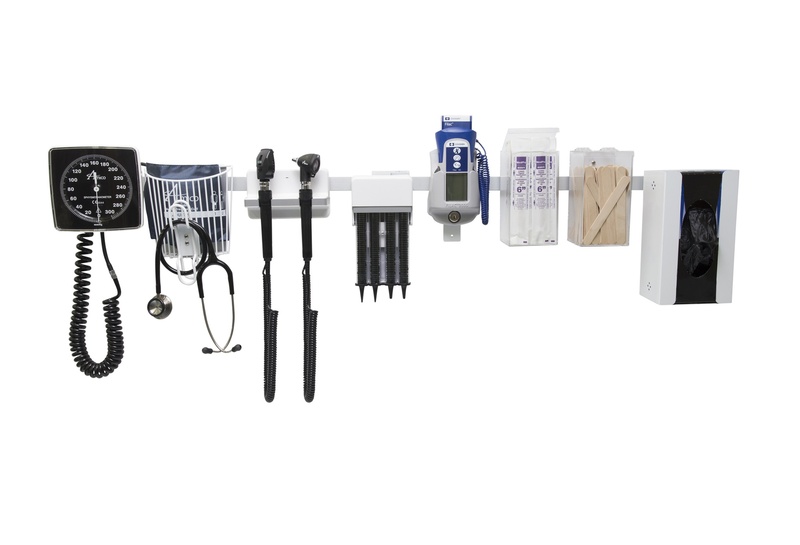 A more organized diagnostics wall and easy storage for procedure accessories make your work space exceedingly efficient. Give your patients the focus they deserve during the appointment. Less time spent on finding instruments and products allowing more face time for the patient. Don't forget to download our catalogue today!